Being a child is the most important time for brain development. Encourage your little one to explore, innovate and create through the power of hands-on learning. 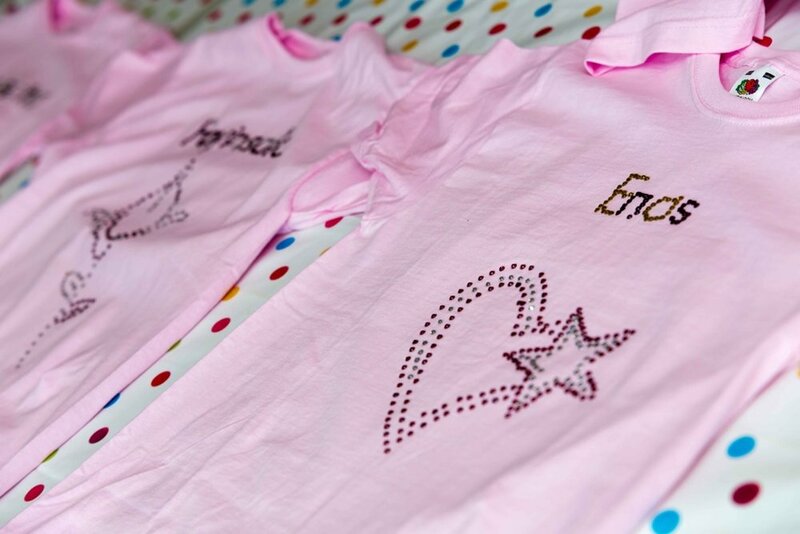 Luvlybubbly’s fun fashion parties promote self-expression; giving them all the tools and training they need to design their very own clothing which they can strut on the catwalk afterwards. Or, you know, take to the red carpet with masculine flavour! Our parties don’t only teach children new skills, but encourage more self-confidence than ever before too.